SHETLAND Islands Council (SIC) is set to receive an extra £5 million next year to run its inter-island ferries after the Scottish Government struck a budget deal with the Greens in addition to receiving votes from Northern Isles Liberal Democrat MSPs. But while Shetland’s funding falls short of its requested £7.5 million, Orkney Islands Council will receive its full ask of £5.5 million. The news was confirmed on Wednesday afternoon as finance secretary Derek Mackay unveiled a revised budget for 2018/19 ahead of a stage one vote. He said the government, which will also provide the SIC with an additional £1.27 million due to the Greens deal, would continue to look into a longer-term strategy for fair funding of ferries. The budget is set to be passed after the Scottish Greens agreed to give its pivotal votes to supporting the minority SNP government’s budget after striking a deal to secure extra money for local councils, “a fairer pay settlement for public sector workers” and to bring forward low-carbon capital investment. Liberal Democrat MSP for Shetland Tavish Scott and his Orkney colleague Liam McArthur also said they would vote for the budget in return for securing the ferry funding deal for their constituents. 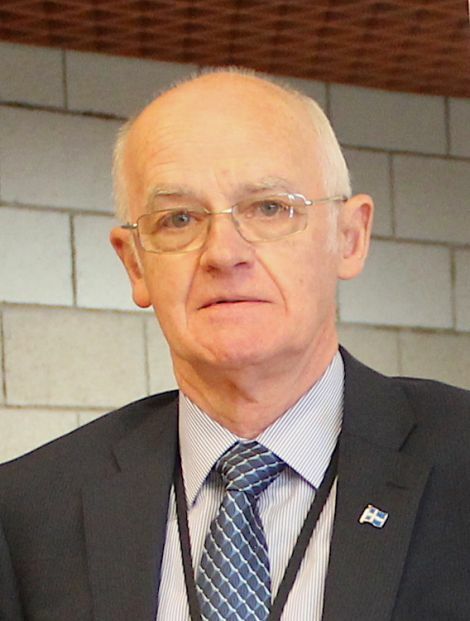 SIC council leader Cecil Smith said he was delighted with the outcome of his discussions with the SNP government and the budget supporting political parties. He said the settlement was for one year only while the Northern Isles councils and the Scottish Government would hammer out a long-term fair funding deal that would also include capital investment in ferries and terminals. The SIC spends around £7.6 million a year – nearly half the total running cost of ferries – on plugging the funding gap. “What the finance minister offered me on the phone was the £5 million but he wants to start early negotiations with regards to our ferry operations including capital and revenue funding,” Smith said. The initial budget, released in December, did not include fair funding for the Northern Isles’ ferries – leading to concerns that services may have to be cut locally to make up the shortfall. Smith and transport committee chairman Ryan Thomson were always quietly optimistic of the funding being included in the final budget, although the matter turned into something of a political game between government ministers and Scott over his voting intentions. But Scott and McArthur said they engaged with negotiations over the issue and helped to secure the deal in exchange for votes for the budget. Lib Dem leader Willie Rennie – who voted against the budget – told the Scottish Parliament that “the only reason that the funding for the ferries in these Northern Isles is in the budget is because we made the case, we committed the debating time, we secured an amendendent in committee and we enabled seperate discussions for this to happen”. Scott and McArthur said in a statement that “from the outset we have made clear the importance of these lifeline internal ferry services to the communities and constituents we represent. “On that basis, we have engaged in discussions with the cabinet secretary, made the case and persuaded him to change the budget. We have achieved what we set out to do on behalf of our constituents. As a result, internal ferry services in Orkney and Shetland get secure funding this year. “Meantime, no-one should be in any doubt, these lifeline services were reaching crisis point. That has now been avoided. The previous indifference and broken promises from the Scottish Government need to be put firmly in the past. Highlands and Islands MSP for the Scottish Greens John Finnie added: “I am delighted that my Green MSP colleagues and I have been able to conclude this deal which will ensure fair ferry funding for the good folk of the Northern Isles. 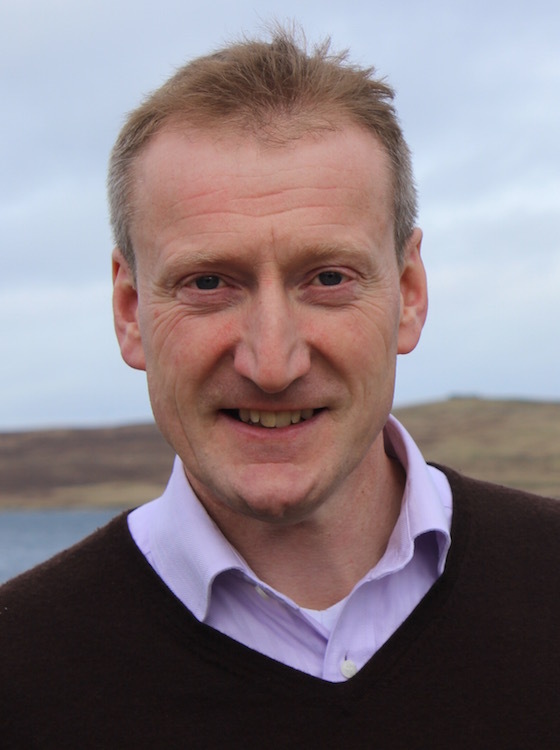 SIC transport committee chairman Ryan Thomson, meanwhile, said it was “fantastic news” for Shetland and described it as the “biggest step forward we’ve had in terms of reaching a fair funding agreement”. “This has been not only a priority of mine since coming into council, but an SIC priority for quite some time and credit must also be given to previous members who have fought hard to get us to this stage,” he said. SNP list MSP Maree Todd said she was “delighted” at the news. “I have been advocating for fair ferry funding for some time – everyone agreed that fair funding was required for internal ferries and recognised that they are lifeline services,” she added. 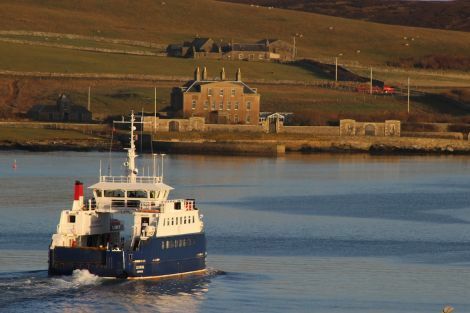 Earlier this month a report from the Scottish Parliament’s rural economy and connectivity committee said that the Scottish Government needed to treat the fair funding of Shetland and Orkney’s inter-island ferries as a “matter of priority”. See also our letters page: Sniping from the sidelines and ‘His faux outrage’.